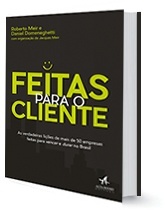 E-Book - Talentos Maximizando Valor - TheDOMNetwork! No responses to "E-Book – Talentos Maximizando Valor". Comments are closed for this post.